It’s the Great Pumpkin Season! From assorted versions of pumpkin pies to pumpkin nachos, martinis & face scrubs. I’ve been reading many interesting pumpkin recipes of late. It’s the season, no? 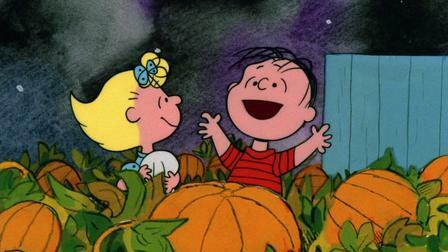 I thought that it might be fun to dig up some information on the Great Pumpkin. Just like people, pumpkins come in all shapes, sizes, and colors. Like their human counterparts, some make great pies and treats, and others – not so much. Pumpkins are native to the Americas and are actually a type of squash that are considered to be a fruit by many sources, although this seems to be a debatable fact. They can weigh from less then a pound to over a ton. They come in colors from white, beige, green, yellow, red and any combination in between. Their shapes can be oval, round, crooked and stacked with wart like bumps and large humps. Pumpkin Without the Pie, as shown from Bustle. The pie that that the Pilgrims prepared for Thanksgiving wasn’t made with the flaky pie pastry that we long for at our holiday meal. The pumpkin was the crust. Pumpkins were cut open from the top (as we do for jack o’ lanterns) then hollowed out. A mixture of cream, eggs, honey or maple syrup and spices were then poured into the pumpkins cavity. 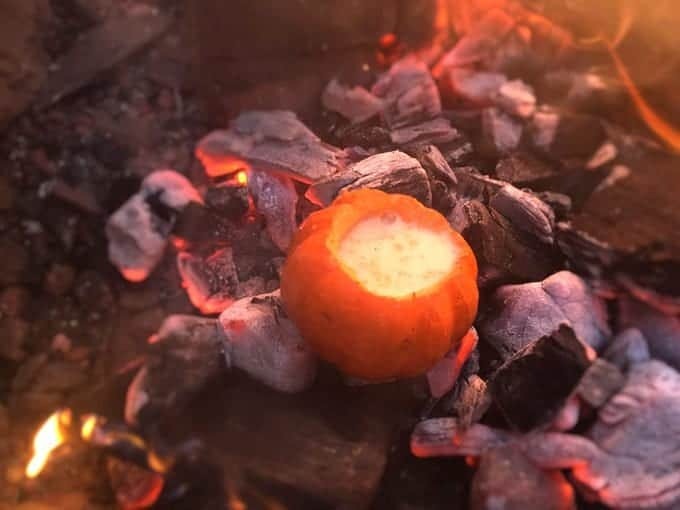 The cover was placed back on the the top and the pumpkin was set in hot ashes to cook. 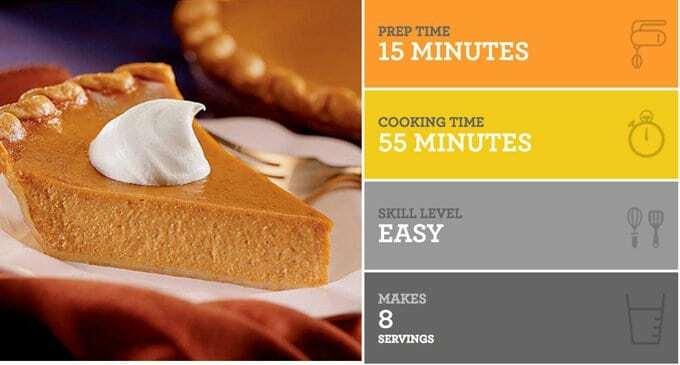 When served, the Pilgrims and Native Americans had something that tasted very similar to the pumpkin pie which we enjoy today- consider it a deconstructed pumpkin pie. Libby’s has their own high bred pumpkin that they use. Aa a matter of fact, 80% of the production of pumpkins in the US comes from Illinois. Libby is responsible for nearly 90% of all canned pumpkin product in North America. Want to make a pumpkin pie from scratch, look for sugar pumpkins. If you’d like to make your own pumpkin filling, choose a 3 to 10 pound pumpkin that has sweet, smooth flesh,and is generous in flavor. 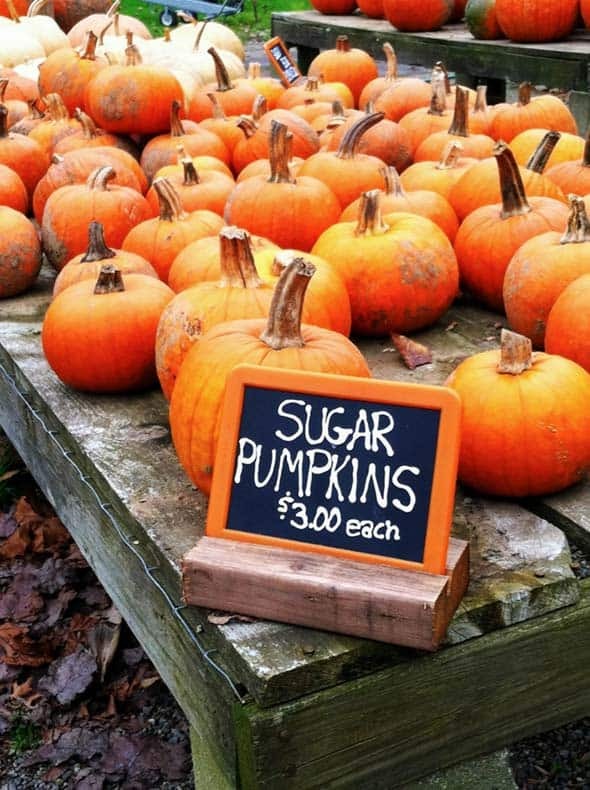 Sometimes labeled as Sugar Pumpkin or cooking pumpkins, there are many names to choose from. Most have a high yield for their size and lower moisture content and are stringless. 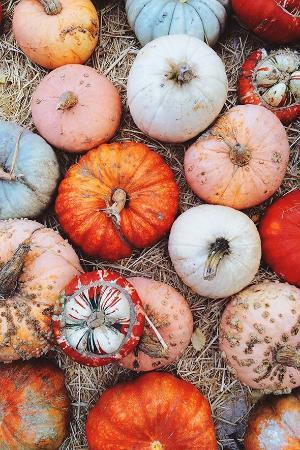 As a matter of fact, those large pumpkins, usually 10 to 25 pounds which are are used for Jack O’ Lanterns, although edible, are watery, bland and full of stringy guts. 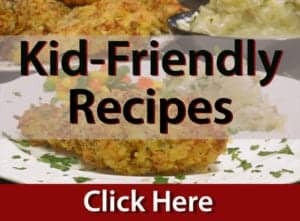 They are pretty much a waste of time and effort for cooking, except for the seeds. 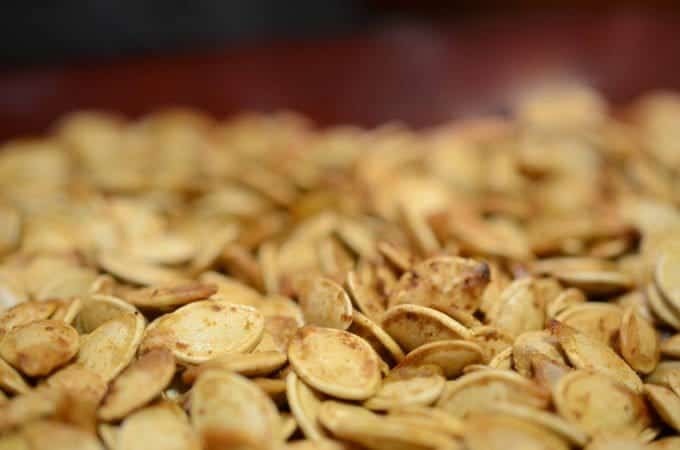 Give our Roasted Pumpkin Seeds Recipe a try! 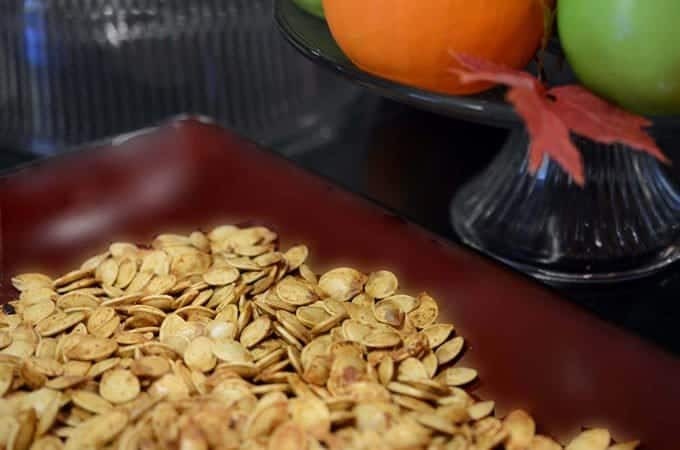 Pumpkin seeds can be quite yummy and they are incredibly simple to prepare. Just rinse, pat dry and spread on a buttered or oiled baking sheet with a light sprinkle of salt. Bake at 300* for about 1/2 an hour. Give them a stir, put back in the oven & give them another 20 minutes or so until golden and crispy. 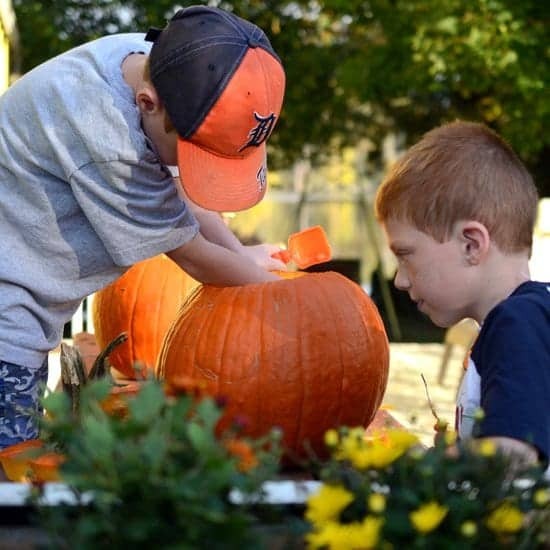 What kid doesn’t love pumpkins? anything you might have a hankering for. Pumpkin Seeds are so tasty! Finally, if you don’t feel like making your own filling for pumpkin pie, don’t fret. 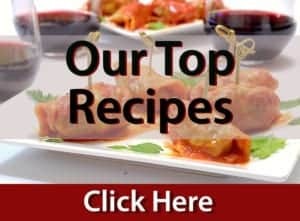 One of our best foodie friends and the lady behind Cooking on a Budget, just happens to have one of the most popular pumpkin pie recipes this side of Plymouth Rock. 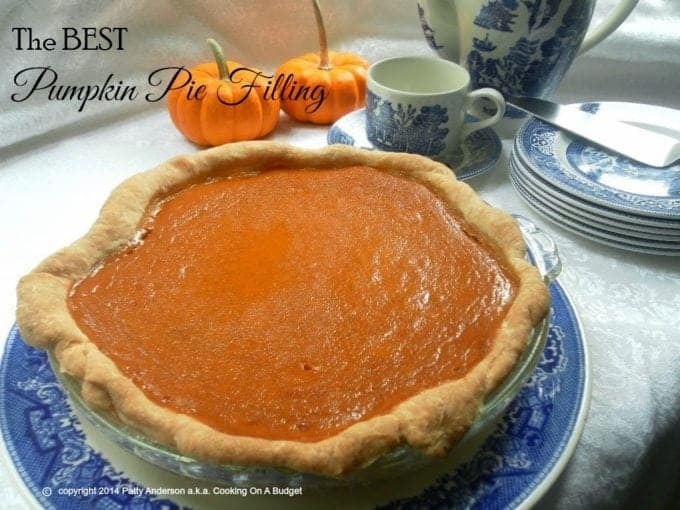 This is a pumpkin pie filling that you are sure to love! The BEST Pumpkin Pie filling, from Cooking on a Budget. I know- falling leaves and pumpkins are what fall is all about! What would we do without our Fall and winter pumpkins! What a great and informative post! And that pumpkin pie filling looks amazing!! You know Sam, I really think that filling is tops. Glad you enjoyed the read. It makes me happy! This luscious looking pumpkin pie is calling my name. I’ve never used canned pumpkin as we always had fresh pumpkin in season in our home and have a little spree every time pumpkins come into season here now.